Partymix is a company that specializes in Audio & Visual services in the Gauteng region. 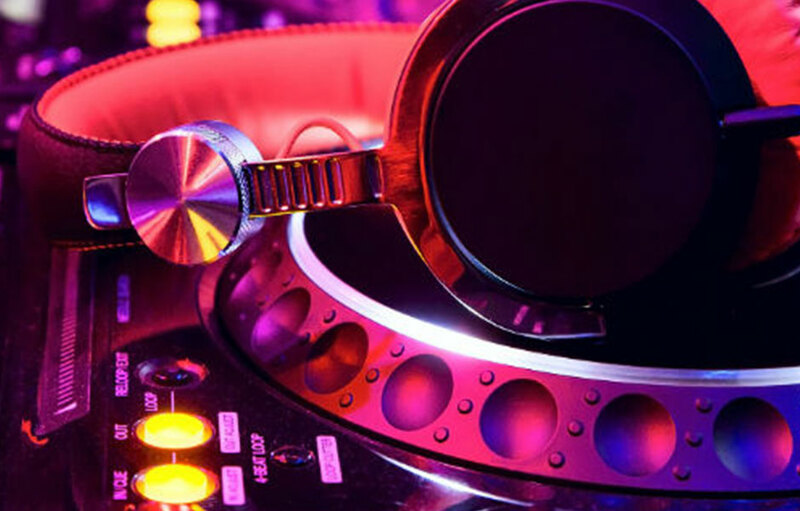 We offer professional DJ’s for birthday parties, engagement parties, matric dances, teen functions, weddings, night clubs, corporate events, year end functions and much more. 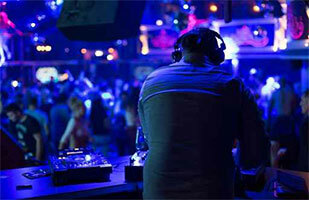 Our team of DJ’s has over a decade of experience in the entertainment industry and behind the decks. We are always evolving to the needs of our clients and have some exciting products and services for our clients to choose from. Starting up from humble beginnings and working out of a garage, we have now grown to a team of DJ’s that is able to cater for almost any function requirement working out of our offices in Meadowdale. Our karaoke service has also grown to offer stand alone rentals of karaoke machines as well as karaoke machines that come with operators. We travel in and around Gauteng and have also travelled out of province to Durban, East London and Cape Town to name a few. We use top quality sound equipment and well-known brands such as JBL, Sound Craft, Denon, Pioneer, Yamaha, Shure and DBX. You can be assured of great service, when you book with the best! Our company mission is to provide top quality service to our clients by making sure that we provide our clients with well trained staff, top quality music, world class audio and visual equipment that is reliable and well maintained. At Partymix, we promise to offer our clients, on time arrivals and setups, positive attitude towards our service both in our bookings department as well as our onsite service, high quality equipment as well as value for money. Our team at Partymix has spent many years working with clients both big and small, and we understand the value our clients play in our business. By putting our clients first, we are able to keep clients happy over the years and thereby building our business from strength to strength. A company that puts their clients first, is a company that has your best interests at heart. Our track record speaks for itself, we have clients that have kept with us since the beginning and this is because they know that Partymix will deliver on it’s promises. We will go out of our way to ensure that our clients get exactly what they expect and this always leaves our clients with a smile on their faces. 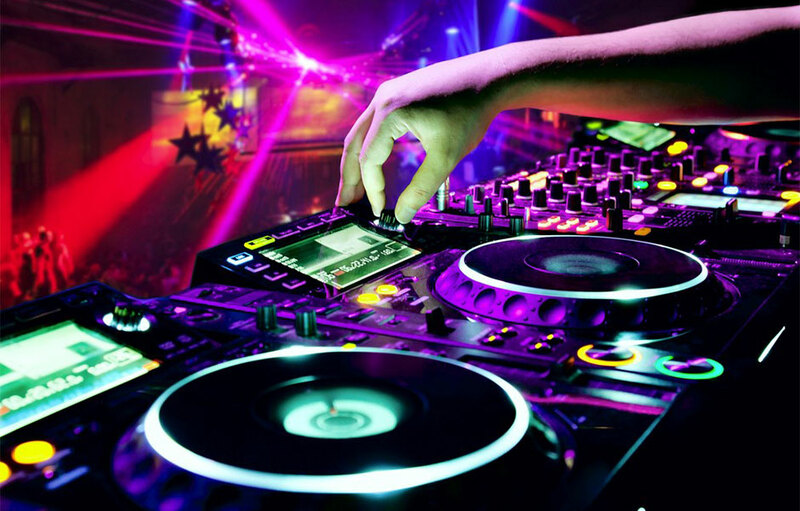 We offer DJ services in Johannesburg & Pretoria. We cater for parties that range from 13th birthday parties right up to 80th birthday’s, weddings, corporate events, matric dances, product launches, family fun day’s and more. Our professional karaoke service will have your guests singing all function long, we have karaoke hits from the 60’s right up to all the latest charts. 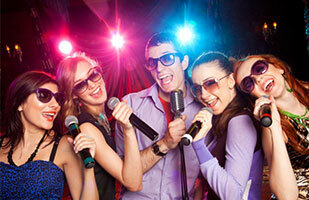 Our karaoke is updated monthly to make sure that you have all the best karaoke hits. If you are a DJ or if you are in need of some great sound for your next party, then you have come to the right place. We have top quality sound equipment that will bring joy to your ears. Our delivery service will bring your sound to you. We had the pleasure of having our joint 30th party on Friday, DJ Jermaine was our DJ for the evening and I just want to send my thanks to him, the music was great, he kept our guests dancing for hours, we really had a great time! To the Partymix Team, we would like to send our most sincere thanks, you made our year end function a blast! Everyone was raving about the music, you caters for all our staff and we all went crazy. We would just like to send our thanks to DJ Melvin, he was friendly, polite and took requests from our guests throughout the evening. The music made the party and we are glad to have found Partymix. See you at our next party!